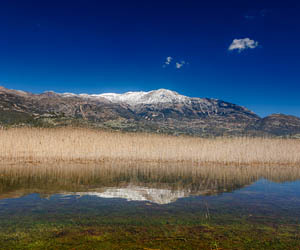 Jacoline’s insiders guide to the best of the Peloponnese. When people tell me that they are coming for holidays in Greece for the first time and they ask me where to go to, I don’t usually start with Mykonos and Santorini (I make exceptions for a honeymoons or a very short vacations), but often suggest they go to the Peloponnese. 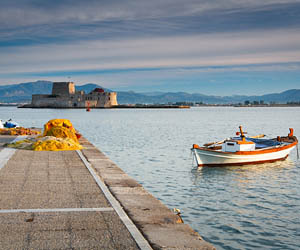 This southernmost part of the Greek mainland has so incredibly much to offer. 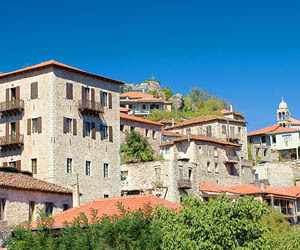 Glorious beaches, splendid mountains, unspoilt nature, traditional villages, centuries-old monasteries, historical towns and a wealth of archaeological sites (including Ancient Olympia, the birthplace of the Olympic games), the region has almost everything you can dream of. 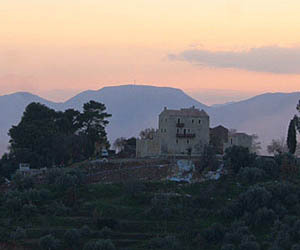 My suggestions always includes a one or two night stay in the historical little town of Nafplio, which is also a good base for excursions to Mycenae and the ancient theatre of Epidavros. 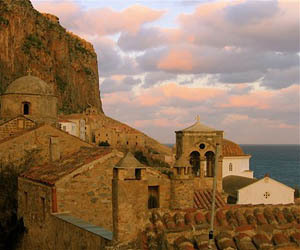 Other places I feel should be included in a tour of the Peloponnese include the medieval castle rock of Monemvasia, the Mani area with its tower house villages, the remains of the Byzantine city of Mystras and the traditional villages in the mountains of Arcadia. This, by no means, covers it all. 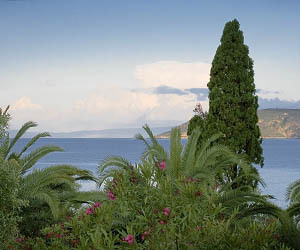 I always feel that wherever I travel in the Peloponnese, a new experience lurks around every corner. 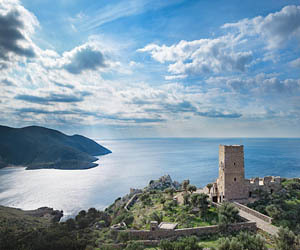 Nature, history, tradition, culture, beaches and, last but not least, warm Greek hospitality make the Peloponnese a fascinating and inviting holiday destination. Situated at the crossroads between the Peloponnese and the rest of the Greek mainland, this region features the ancient city of Acrocorinth, the vineyards of Nemea and gorgeous mountains. 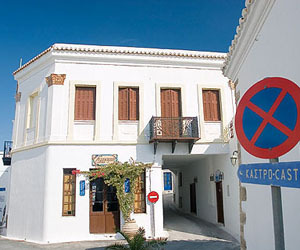 Barely a two-hour drive from Athens, this is an easy destination for weekend escapes and holidays, with gorgeous coastal towns, beautiful beaches, archaeological sites and a tranquil, hilly countryside. 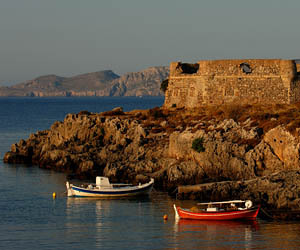 A great island for relaxed beach as well as active walking holidays. The beautiful beaches, the variety of the landscape and the tiny, traditional villages and hamlets all over will definitely seduce you. 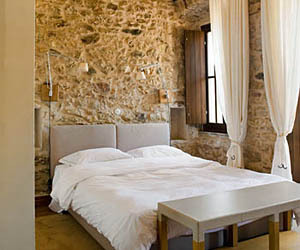 A restored village house in the mountains of Arcadia, converted into a boutique B&B. 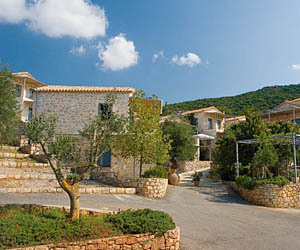 A traditional setting with touches of modernity and luxury, perfect for romantic escapes. Fantastic breakfast.